Preliminary Listing Bring Offers..... 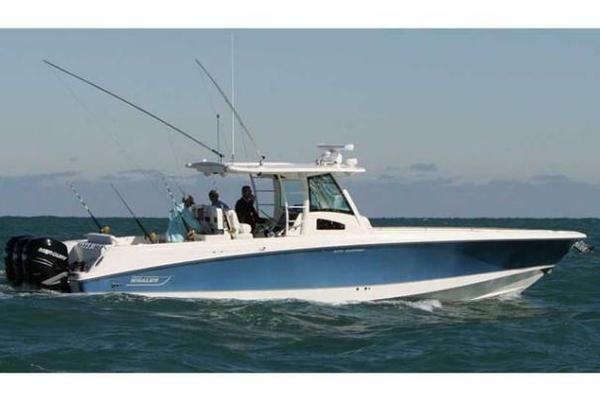 This 2006 41' Luhrs is likely the cleanest, best condition Luhrs Open on the market regardless of model year. Low original hours on her preferred Cummins package. Top of the line electronics and 3 freezers and Ice maker make this an excellent boat for weekend getaways. Color Flat screen TV 26"